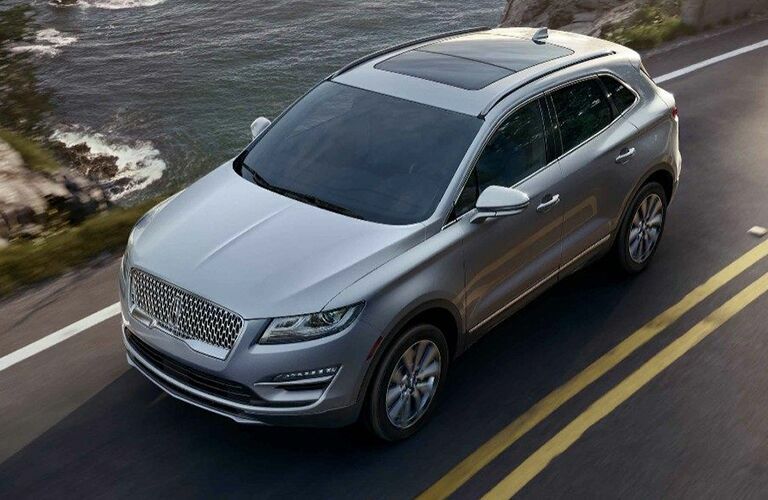 If you’re a premium automotive shopper in the Kingston-area and are shopping around for a sensibly-priced luxury crossover SUV, then look no further than the 2019 Lincoln MKC at James Braden Lincoln! 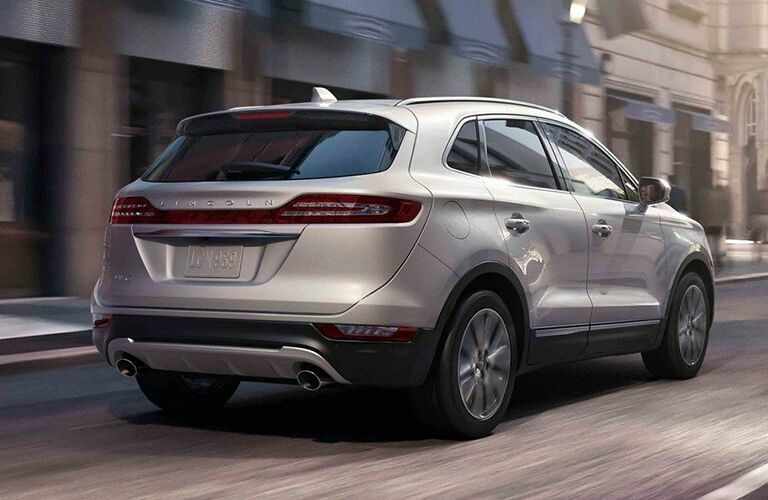 There’s much to like about the new MKC, with its elegant design, advanced connectivity and driving assistance technologies, turbocharged performance, and a comfortable and luxurious interior. Take the 2019 Lincoln MKC for a test drive today! The 2019 Lincoln MKC delivers excellent performance with its turbocharged 2.3-litre engine. With its direct injection system and twin-scroll turbochargers, it doles out 285 horsepower and 305 lb-ft of torque. The robust engine is mated to the SelectShift six-speed automatic transmission, which has paddle shifters for manual shifting capabilities. The Electronic Power-Assisted Steering provides precise and controlled steering, while confident braking comes courtesy of the Four-Wheel Anti-Lock Brake System. When properly equipped, the MKC can tow up to 3,000 pounds (1,361 kg). And for confident traction in adverse weather conditions and when driving over challenging terrains, the MKC offers the available Intelligent all-wheel drive system. The 2019 Lincoln MKC is a technologically-sophisticated vehicle. The SYNC 3 infotainment system has a plethora of useful apps and features, including Apple CarPlay and Android Auto, which enable you to seamless access the features of your smartphone via the MKC’s steering wheel-mounted controls or touchscreen. Also, the new MKC provides high-level safety with its multitude of safety-enhancing driving assistance technologies, including the Blind Spot Information System with Cross-Traffic Alert, Pre-Collision Assist with Pedestrian Detection, and Active Park Assist. 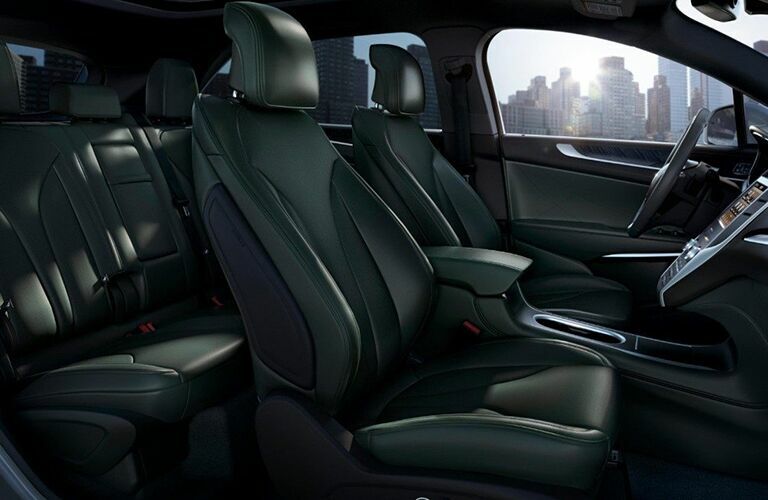 With the 2019 Lincoln MKC, you’ll enjoy a VIP ownership experience. The Lincoln Way app enables you to remotely heat or cool the cabin, as well as lock, unlock, start, and locate the vehicle. With Lincoln Concierge, you can find and reserve parking, as well as get your vehicle picked up for service. Also, when you get your vehicle serviced, you’ll get a complimentary loaner vehicle. 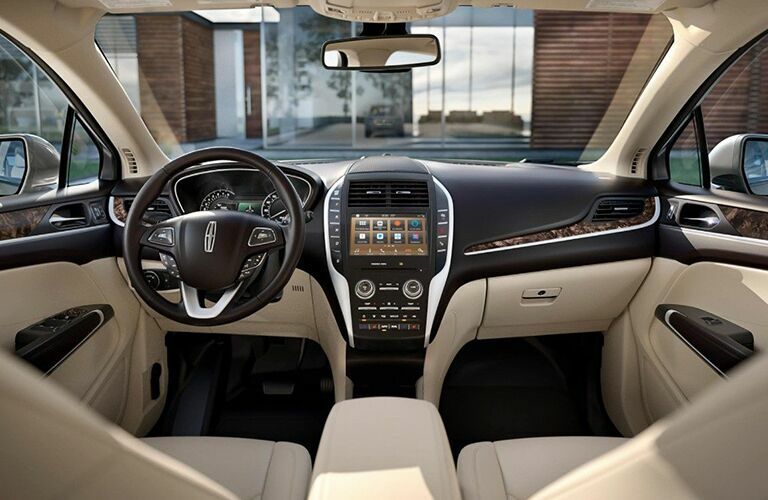 Visit us at James Braden Lincoln and get behind the wheel of the 2019 Lincoln MKC!